After the initial publication of this article, Heaven Hill sent a sample of the next batch. I thought this would be the best place to put it since I had just reviewed the brand. As I state in my Statement of Ethics, if I accept a review sample, I will disclose it at the beginning of the article. Please consider it disclosed. I’d like to thank Heaven Hill for providing this sample to me with no strings attached. As always, all thoughts are just my opinion and should be taken as just that. In my house, tonight is the start of the 2018 College Football season. Sure, there may have been games before tonight. One of them may have even featured the team that my beloved Minnesota Gophers are playing tonight. Yep, football season starts tonight. Because honestly, games that happen before my team plays, don't really show up on my radar. I love this time of year. It's a time of excitement and hope for fans who like to be into excitement and hope. Though for the typical Midwesterner, it is the time when they start preparing for disappointment so they aren't disappointed in the end when things turn out to be disappointing. You might have guessed by now, that in this respect, I am not a typical Midwesterner. I like joy. I like hope. I have no problem being so excited that I can barely sit still. And so, I love the hours before the kickoff of the first Gopher football game of the year. Sure, it's likely that I'll be disappointed by the end of the season, but why let that get in the way of having a good time now? I take the same attitude toward bourbon as well. I don't review all the stinkers that show up on this site just to provide a public service. Though at times that is actually the case, sometimes I just let myself be carried away by hope and get excited by the prospect of trying something new. Of course, there are times you just know that something is going to be good. Gopher Women's Volleyball is a good example in the Minnesota College Sports world (ranked #3 in the country as of the last poll). 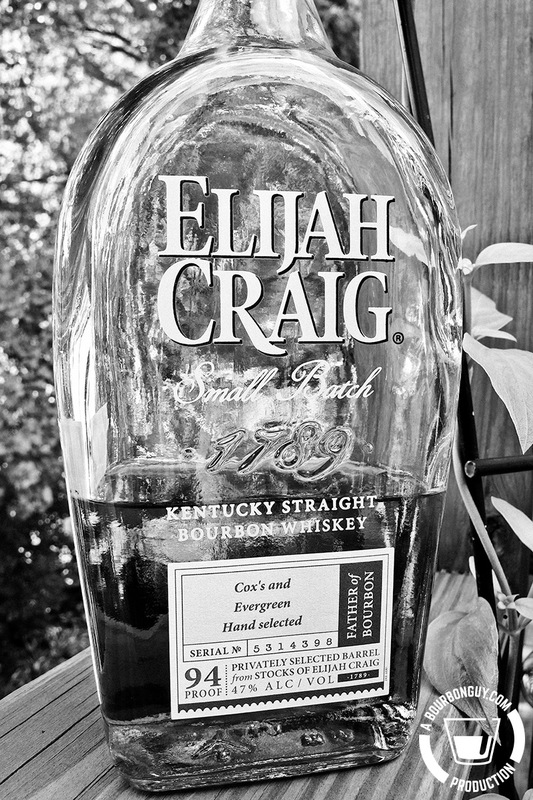 And Elijah Craig Barrel Proof is a good example in the bourbon world. My wife and I have an agreement that if we see ECBP on the shelf, we buy it. We don't pass it by. And for good reason. It's always pretty good. Sometimes it's even great. Nose: Dark chocolate, cherry, caramel, cinnamon and a hint of molasses. Mouth: Rich caramel, cherry, mint, baking spice, and an alcohol-induced heat. Finish: Long and warm with lingering rich oaky notes of leather, cherry, and spice. Thoughts: I definitely like to have this one with a little water. 133° proof is a bit hard to enjoy neat. Luckily, unlike some barrel proof offerings, this takes water well, maintaining many of the rich flavors while also allowing you to hold it in your mouth long enough to savor them. This one is good, I really like it. Classic bourbon flavors paired with rich, oaky notes of leather and cherry. Delicious! Nose: Apple, oak, wood smoke, caramel, and baking spice. Mouth: Sweet caramel, baking spice, and oak. Finish: Long and warm with lingering sweet caramel and baking spice. Thoughts: This is a sweeter, showing much more caramel, than the batch obove. Almost dessert-like. I like this one too, but am struck by the variation between batches. Guess that’s why they name them now. Apologies for the delay on this post, paying work had me up until midnight last night and didn't leave much time for writing. Thanks for understanding. My daughter is in her mid-twenties (or as I like to tease her, almost thirty). She moved back home to save up money and doesn't really have too many bills, so it wasn't too much of a surprise when she came to us a few months back and said she was going to be traveling across the country to visit a friend for his wedding. What was a little surprising was that she was buying a camera for the trip. She's not a gadget person, and I just assumed that, like most of the population, her smartphone was going to double as her camera. What was even more surprising was her choice of camera. Yesterday the camera arrived, and last night she tried it out using the dog as her model. I was working in my office when I heard the familiar "clickclick...whirrrr" of an old-style Polaroid camera come from the hall. Shortly after, she came bouncing into my office to show me that her new toy had arrived. Not usually being the bubbly type, it was unusual to see this much excitement from her. It turns out that my daughter has a bit of a hipster streak to her and bought a brand-new Polaroid-style instant camera to take on her trip. I was shocked. I've been practicing photography for decades now. I remember when I was helping on studio photoshoots and the pros would have Polaroid backs on their medium-format cameras to preview a photo set-up because that was the only way to make sure everything was set-up correctly. 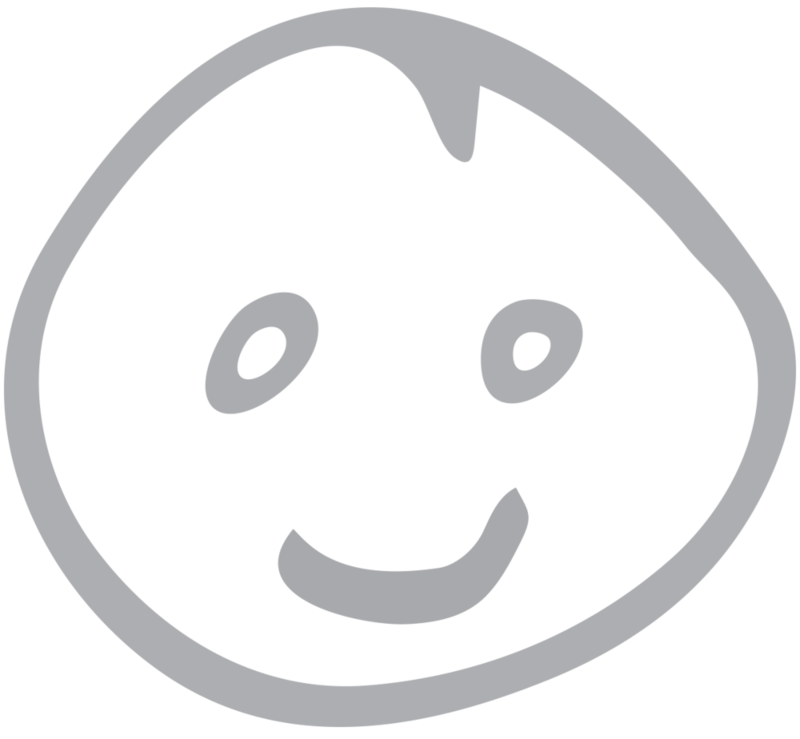 It was a pain, and I was delighted when digital workflows made that unnecessary. Little did I know that my daughter is not alone in her desire for an expensive and low-quality image. There are so many people in the market for this old-style type of camera that I was able to find websites that reviewed and ranked all the currently available choices on the market. Having lived through it because I had to, I'm confused by the desire of people to, voluntarily pay that much for a single image. But I am also smart enough to know that sometimes the things that excite one person are not the same things that excite everybody else. Take tonight's whiskey for instance. Heaven Hill 27-Year-Old Barrel Proof Small Batch is not only a mouthful of a name but is also the oldest bourbon I've personally ever tasted. 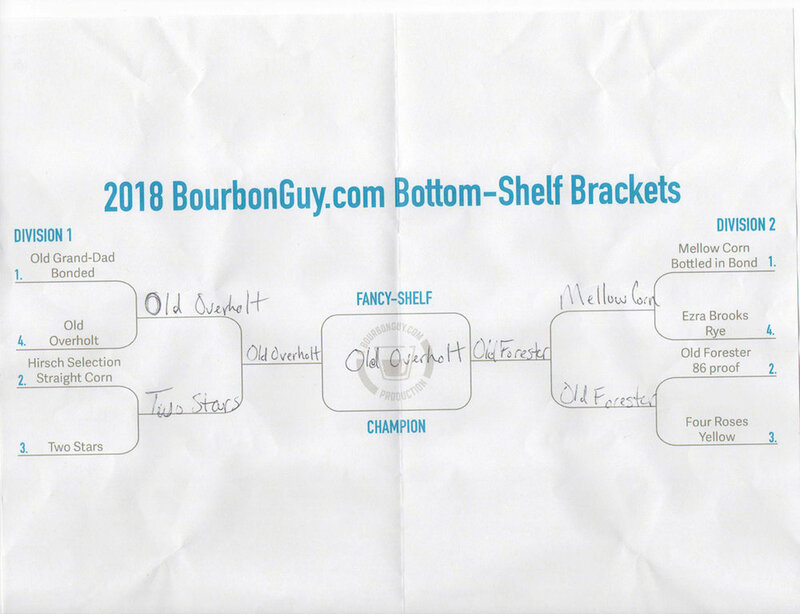 I'm on record as being a fan of bourbons that fall in the 6- to 12-year-old range. And even then, I sometimes feel that the higher end of that has a reasonable possibility of having too much oak presence for my palate. But far be it from me to yuck someone else's yum. The bourbon itself is a batch of 41 barrels that were distilled between 1989 and 1990 at the Old Heaven Hill Springs Distillery in Bardstown. That distillery famously burned down in 1996. I'm going to go out on a limb and say that there is comparatively little of this juice remaining and that much of what is still around tastes more than a bit like you are sucking on an old log. Heaven Hill backs up that assumption by saying that only those 41 barrels passed their taste test. And that those 41 barrels only had enough liquid in them to allow the release of 3000 bottles at barrel proof. That's right barrel-proof. But before you proof-chasers get all worked up, remember that this barrel proof is only 94.7° proof. One of the reasons this was able to last for a minimum of 27 years was that most of the barrels aged on low floors where the proof actually dropped while in the barrel. But now we come to the moment of truth, how does it taste? Purchase Info: This sample was generously sent to me by the distillery at no charge. The suggested retail price is $399. Details: Aged 27 years. 47.35% ABV. Pre-fire Heaven Hill distilled. Nose: Floral spice with a slightly astringent note greet you upon pouring. After a bit of time in the glass, soft vanilla and red fruits appear as well. Mouth: Soft in the mouth. You could easily hold this in your mouth for minutes. Notes of floral oak and vanilla predominate. Finish: Medium length with a strong floral oak presence. Thoughts: I like this, though not as much as others will. It is very, very, far out of my price range, but it also has a much more prominent oak presence than I prefer. Because of that, I'm going to let my wife, who is a fan of old and oaky bourbons take over from here. "If given this blind, I would have guessed it was in the late teens, maybe low twenties in age. Honestly, before I tasted it, I was expecting it to be an oak bomb. There is a lot of oak, but I don't think it is too much. This is a good bourbon for those who love older bourbons and are lucky enough to have both the means and opportunity to buy it. The floral notes remind me of some of the old dusties we've found. I love it." Last week I was on a family vacation to the Outer Banks area of North Carolina. As we drove home, I was able to finagle an evening in Louisville, one of my favorite cities to visit. Which reminded me that I should probably get around to talking about a bottle that I picked up on my last trip to Louisville back in May. It was on that May trip that I remembered that there was such a thing as a private selection of Elijah Craig Small Batch. Well, one that wasn't the Barrel Proof version, that is. I was sitting at the bar of the Silver Dollar having a drink with one friend while waiting to have supper with another. My friend and I both ordered one of their private picks of Elijah Craig, erroneously thinking it was the barrel proof version of the product. It was not. It was, however, delicious. Which meant that when I hit up all my favorite stores to do a little whiskey shopping, I needed to keep my eye out for it. And I found it at a store that had been recommended to me by a reader called Evergreen Liquors. It was only my second stop there, but I had really enjoyed the private picks I'd picked up there the September before. And so with those two thoughts in my head, I picked up tonight's bottle. Mouth: Nice and spicy. Sweet with a good hit of baking spices and vanilla with fleeting hints of fruit. Finish: On the longer side of medium with lingering notes of oak tannins, mint, and sweet fruits. Thoughts: This is a very good selection from a store where I've been happy with previous picks I've purchased from them. Two data points are not yet a trend, but it might be a trend forming. Compared to the standard release, this bottle is spicier in the mouth with a warmer and oakier finish. The noses are very similar.